Home/ Blog / Real Estate Information/ Ready, Willing and Able? 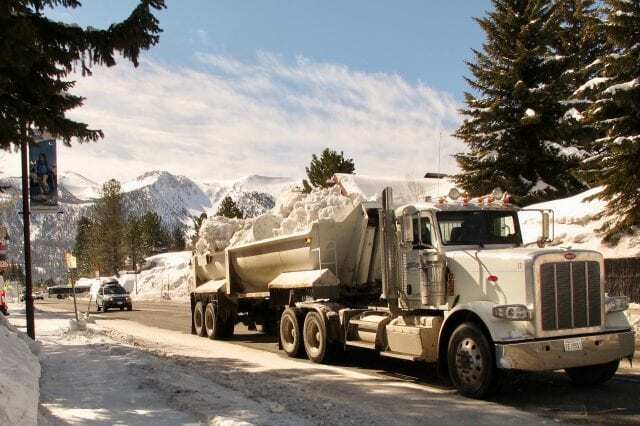 A: The year 2006 will stand as a substantial year of transition for the Town of Mammoth Lakes. That’s not a cliché. It will take several years into the future to comprehend the ramifications of this pivotal transition. But none of it will change the reason people gravitate here–the skiing and riding, the natural environment, the spectacular scenery, the outstanding climate, the range of light (and enlightenment). As for the real estate market, the year-over-year decline in sales volume from the fourth quarter 2005 to the fourth quarter 2006 is staggering. I haven’t pulled the actual numbers out of the MLS because I’m not a big statistical guru. But my brain is occupied with Mammoth real estate about 90 hours per week, so I know. The huge decline is laughingly deceiving though. The fourth quarter of 2005 was the most insane push of the last seven-year bull-run–a euphoric market driven by the announced (10/5/05) sale of the Ski Area. 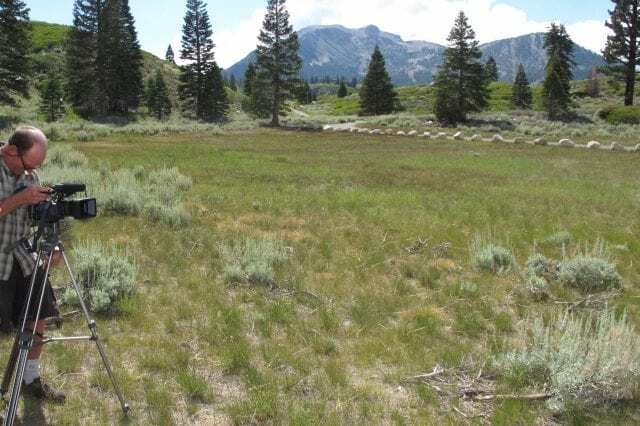 The fourth quarter 2006 was the “slowest level of activity I’ve ever seen” according to one of my associates–a 30-year real estate veteran here in Mammoth. Not a big surprise, real estate activity across most of the country was in the same state. In the past months I have referred to it as a stalemate or standoff between buyers and sellers. The “take-aways” from my writings through the year about the market conditions are; first and foremost is watching the inventory numbers, especially the seasonally adjusted numbers. There was nothing alarming about the inventory numbers in 2006, especially considering the overall lack of sales. I did point out that the inventory numbers needed “scrubbing”. Why? There was (and still is) an inordinate amount of overpriced “junk” listings where the sellers were hallucinating about their property values based on the elation of the fourth quarter of 2005. There are also good properties with extraordinarily high prices. Some sellers are “fishing”, others simply delusional about what the market will bear. Most of this will shake out in 2007. Inevitably, buyers will continue to pay high(er) prices in Mammoth for really quality and unique properties, but sorry, not for substandard properties. And in 2006 there were a good number of substandard properties in the inventory posing as something different. The next thing to watch is foreclosures–we’ve had a few, but they notably had “extenuating circumstances”. There has yet to be any sort of trend. I have continued to point out the overall quality of the majority of the buyers in the past few years–lots of 1031 buyers with plenty of equity, solid 20-50% down buyers, even plenty of cash buyers. But there have been highly leveraged buyers too. Time will tell how “able” they were (and are). A growing segment of the condo inventory in 2006 was clearly speculative purchases in the Intrawest (and others) built projects completed in the last couple of years. Now these sellers are going to be lucky to get out without a loss, and carrying costs will quickly erode any profit margin. The speculation game is over in the condo market, at least for now. And based on the lingering inventory in the speculative, very high-end home market, that game is over too–if it was ever there to begin with. Those seeking high-end homes are building their own–and there is a surprising amount of that going on. But there are plenty of buyers out there. 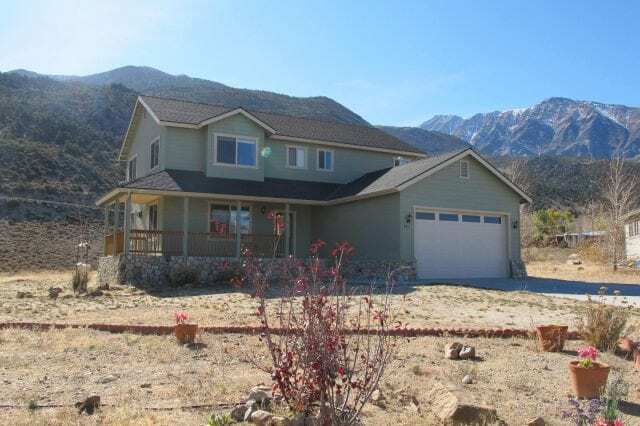 Real buyers who want to buy because they want to spend lots of quality time here in Mammoth. And as I discussed in a late summer column, the baby boom generation has not disappeared. The demand is still there. They are still coming. Some are just delayed. Most have studied the market and are waiting to see what this market is going to do or are waiting for a prime property. Some are hoping their money will buy them more in the future. And they know the market has changed in the past 12 months. The most profound transition in 2006 was the sale of the Ski Area. I received a myriad of questions throughout the year about it. Two of my most commented on columns were “A Long Road To Aspen” and “Oil Sheiks, Hong Kong Billionaires and Hedge Funds”. Those columns conjured up both praise and scorn. (Candor is my incurable defect.) Selling the concept that Mammoth can pull a few levers and be on par with Aspen is a joke. Mammoth is 50 years behind in cultural growth and philanthropy. The “Oil Sheiks” title was a quote from a speech that Barry Sternlicht gave in 2006 referring to those who own all of these assets. The crux is that Dave McCoy and family don’t own the Mountain any more. It REALLY is all about profits and return on investment now. Although it is currently well under our radar, this is going to be an fascinating transition. In my 25 years of doing business here I’ve seen how brutal Mammoth can be on people only interested in profits. And Mammoth is working on a new brand, I hope we don’t get branded the old-fashion way. My recurring complaint is the resort’s lack of attention to customer service. We’ve had some false start attempts through the years but there is no tangible follow through. Mammoth is 20 years behind in the evolution of resort service. Many of our long established small businesses have it figured out, but as a whole we’re way behind. The powers that be seem more interested in building buildings than providing resort quality service. Great service can overcome many things. Without it we won’t be able to compete at the highest level. My other major theme for 2006 had to do with the future of development here in Mammoth. The new owners of the large remaining (re) development parcels have paid large sums for these properties. They are facing very high planning and construction costs as well as the highest development impact fees (DIF) in the nation. Making these developments “pencil” will be an incredible challenge. Developers are asking for 100’ tall buildings and density concessions–on Old Mammoth Road and in the Meadow. What is the Town Council going to do? Our future persons-at-one-time (PAOT) calculations, as well as many other market and economic indicators, say we need to focus on quality not quantity. And who is going to buy the finished product at very high prices? Savvy high-end buyers want quality construction and amenities and want to confirm service levels really do exist before plunking down their money. Will the developers and their currently disconnected partners be able to perform? We shall see. This market transition creates challenges for all. What can I do for you? 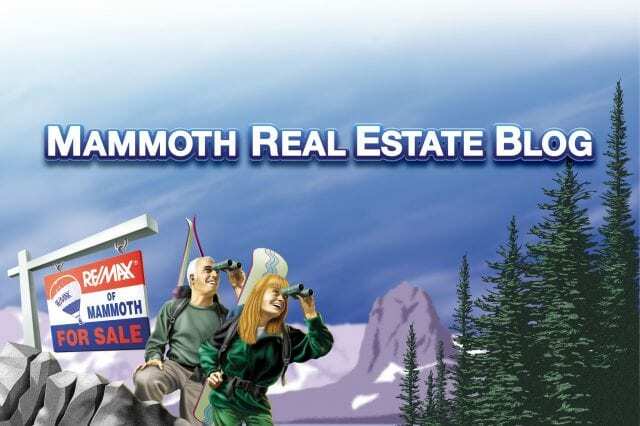 Mammoth Real Estate Q&A — In a Galaxy FAR FAR Away….